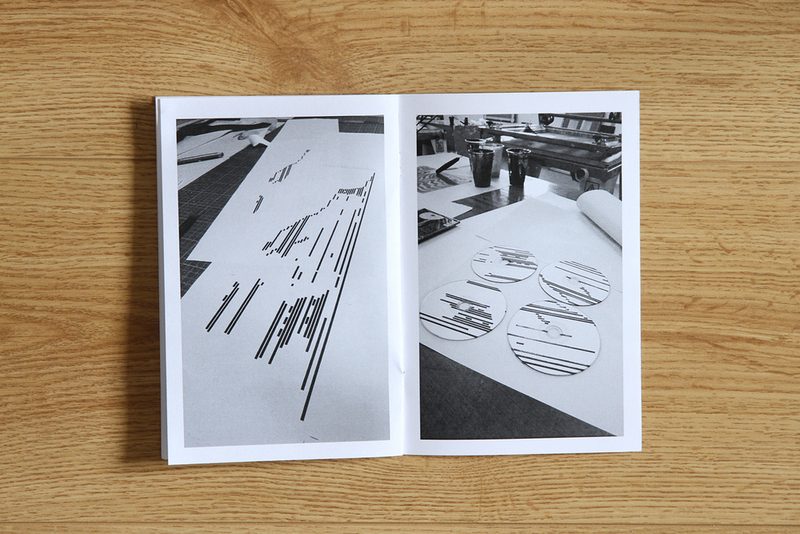 Process books designed while studying at Central Saint Martins. They were designed to document the progress of my final-year projects, from the initial idea to the eventual outcome. A5, staple bound, laser printed. 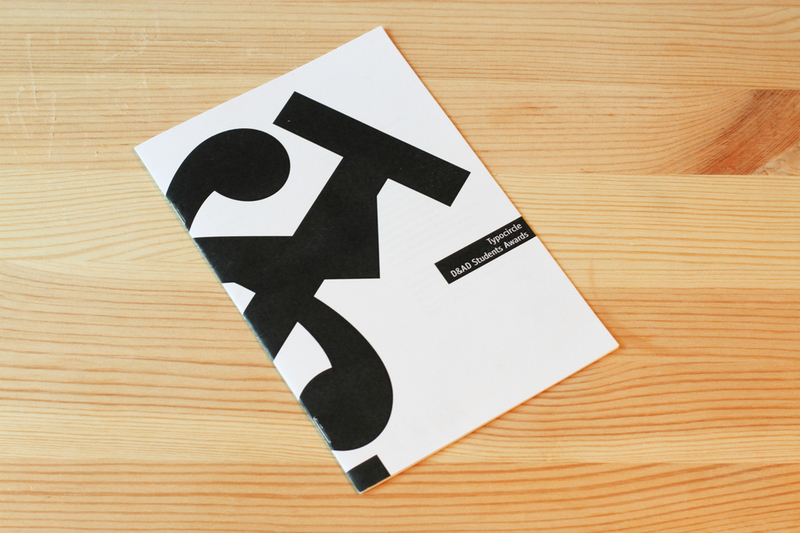 The covers of these process books derive from the final design of respective projects.